"A superb, informative and rigorous book on the history of the science curriculum in England by an outstanding scholar. Professor Edgar Jenkins has produced an enormously helpful companion for anyone who wants to understand the dynamics of curriculum reform, including policymakers, curriculum developers, teacher educators, and educational researchers as well as teachers." 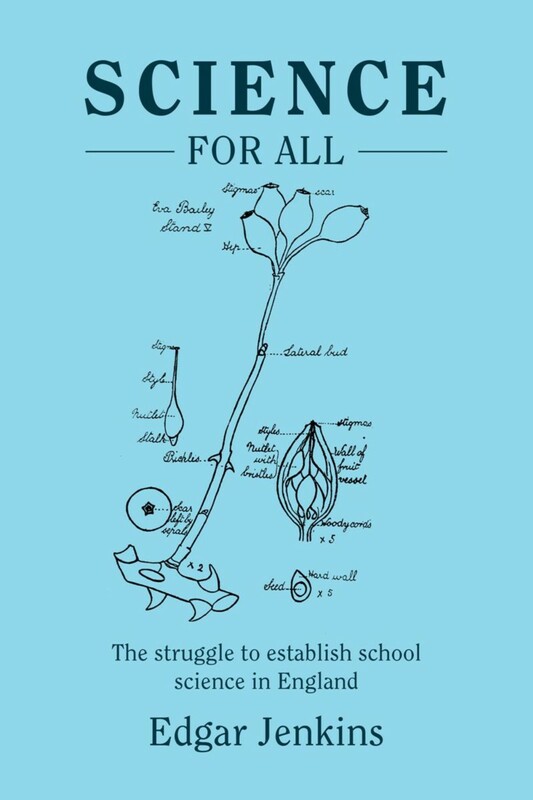 "A wonderfully comprehensive and informative account of the century of political, economic and educational arguments and struggles to provide science education for all students in England. Historians and educators will equally value this work, which has lessons for an international audience." "In this most readable book, Edgar Jenkins takes us through the debates and struggles that have formed school science in England, with an eye for related developments and debates in other countries. The underlying questions are equally important now: What is science education for? Which sciences, for what purpose, for whom, and by which means? This well-documented historical and cultural account is a must for everyone who wants to understand how school science has been shaped through the past, and who wants to have an informed opinion on the future of science in schools." "Never has the need for such a comprehensive, thoroughly researched and critical account of how science education has developed in England been greater than it is now." "History is a complex, messy subject, so often over-simplified to a few specific events and key individuals. Focusing on the history of science education in Britain over the last 200 years, Edgar Jenkins has avoided the 'easy way' and instead shown the richness, complexity, and multi-stranded nature of the story. The quality, depth, and breadth of the research into primary documentation is exceptional. Equally laudable is the author’s ability to construct a narrative from the 'thickets and undergrowth' of the overwhelming quantity of source material. Through this narrative the reader encounters the long-forgotten pioneers of science education John Stevens Henslow and Richard Dawes. Jenkins discusses the impact of Henry Armstrong and his heuristic method, which has been periodically reborn as the discovery method. Multitudinous government reports have been succinctly discussed in the context of their times, especially as part of the recurring 'process versus content' debates. In Jenkins’s concluding 'Reflections', he points out not just what has been achieved but, more importantly, what is urgently yet to be accomplished. No one can truly understand science education in Britain until they have read this book." 4. Secondary school science, 1800-1902: A humane subject?